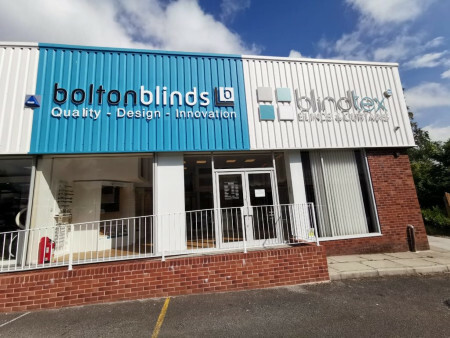 At Bolton Blinds we offer quality service of design, installation and maintenance to the commercial sector. Our experienced advisors are here to help you choose the best possible solution for your work space. 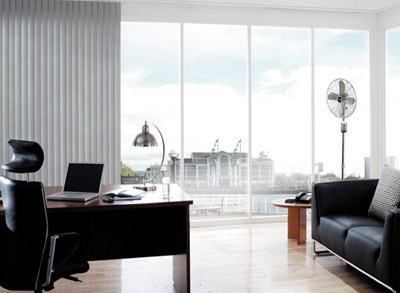 We offer extensive range of products and knowledge in the commercial blinds market, you can trust us to complete your project with every finishing touch. Contact us today!